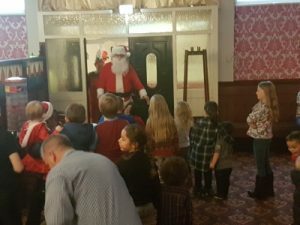 The first of many Christmas parties have taken place, with some breaking all records for attendance. 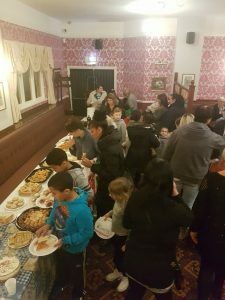 Virtually 100 residents packed into the Danbury Crescent party (featured above) and nearly as many at the Warren Farm Road one, both in Kingstanding, Birmingham. 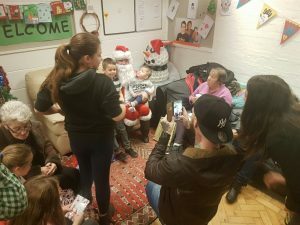 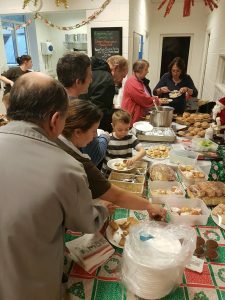 Children’s games, food and Tombola prizes generously donated by residents, crafts and a visit from Santa all helped to bring people together, build new relationship and make the concept of ‘community’ something more than a name. 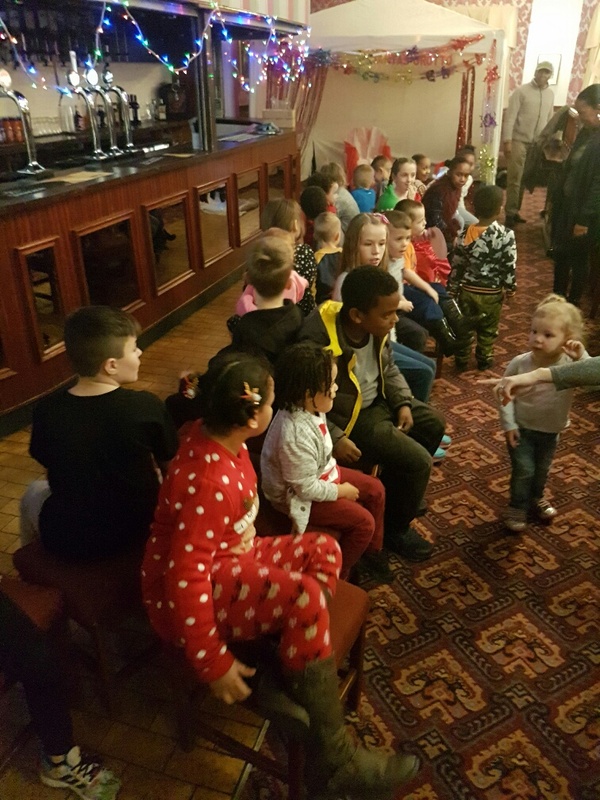 There are many more parties to come over the next two weekends!